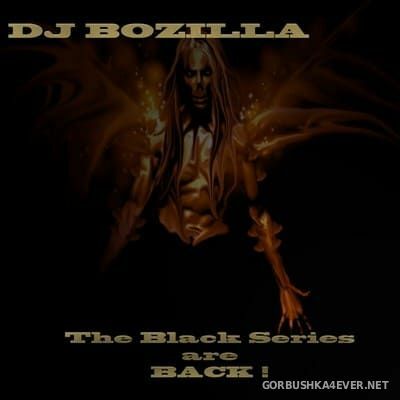 Home » 2019 » April » 16 » DJ Bozilla - The Black Series 11  The Black Series are Back! DJ Bozilla - The Black Series 11  The Black Series are Back! Title - The Black Series 11  The Black Series are Back! 36-13 DJ Bozilla - The Black Series are BACK!